Belgrade, Jan 30, IRNA – Iran and Croatia are planning to grow economic ties, the Iranian ambassador to the country Mohammad Ebrahim Taherian said. He referred to the recent visit of the Croatian foreign minister to Iran and hoped the two countries would experience even better relations in the future. 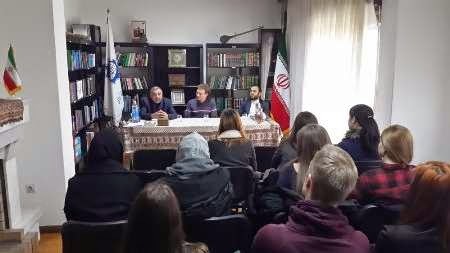 Speaking in a gathering of political sciences students in Zagreb, he outlined Iran’s nuclear policies. On Iran’s nuclear talks with the 5+1, he hoped the negotiations would result in an all-out and comprehensive agreement. Referring to the spread of extremism in the world, he said Iran had always warned the world about the sinister phenomenon while the western countries wrongfully thought that they could use them to their own interests.